More information coming soon on player selection, times, media and more. Games are at 4 pm, 6 pm and 8 pm. 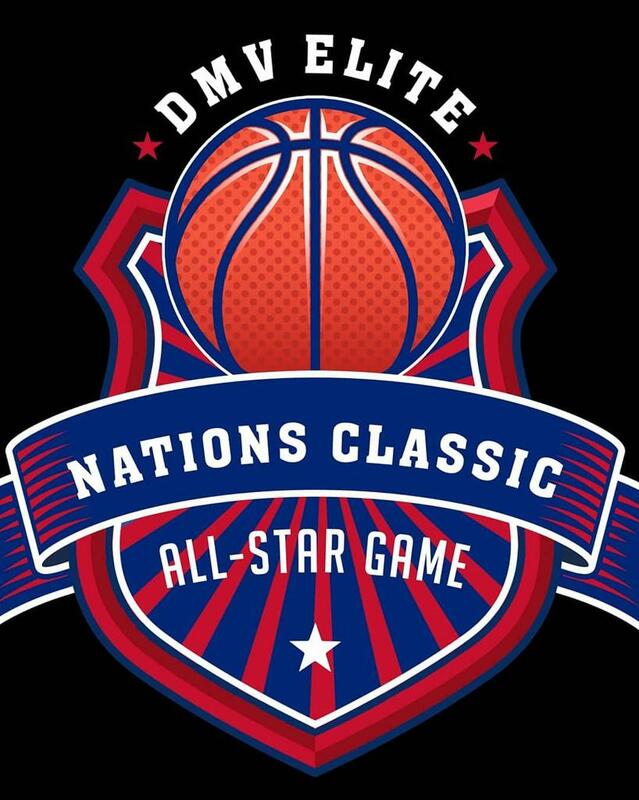 For over a decade, DMVelite has showcased some of the nation’s top high school basketball talent. 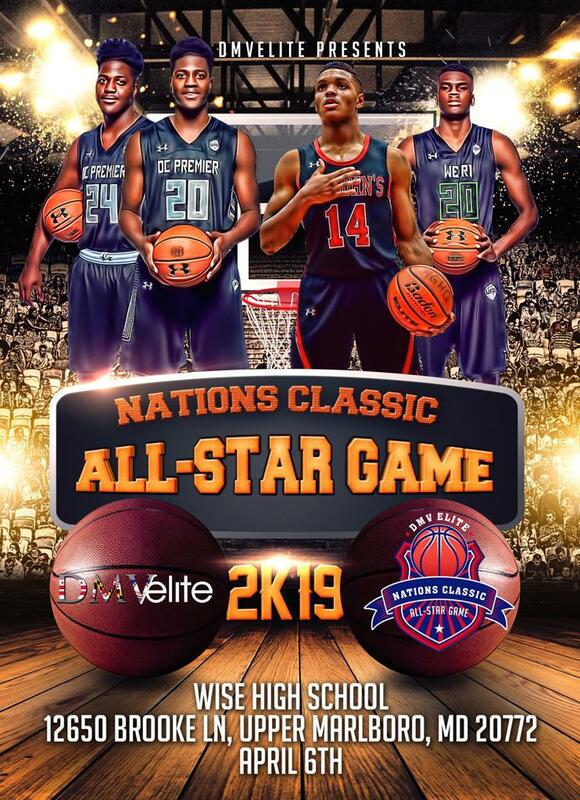 Continuing on that path we are excited to present the inaugural Nations Classic All-Star Game, to be held at Wise High School in Upper Marlboro, Md.